The Mediterranean evokes images of golden sandy beaches, fresh seafood and stunning natural beauty. 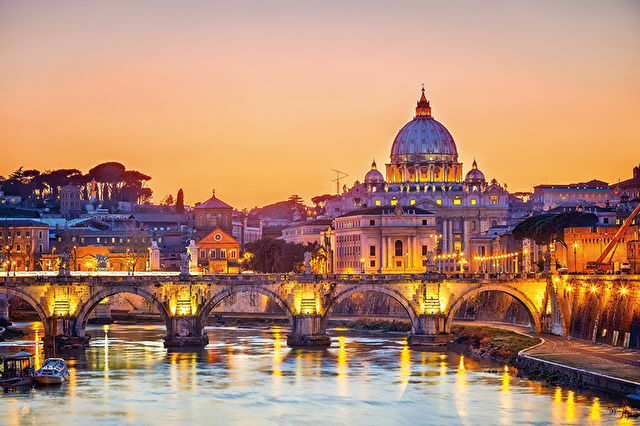 A cruise around the Mediterranean allows you to sample the landscapes, local food and laid back lifestyles of the Spanish Costa's, the French and Italian Rivieras, the Balearics and North Africa. How you choose to cruise the Mediterranean and which countries you visit is up to you - there is so much choice that you're bound to find the itinerary for you. Eastern Mediterranean/Aegean Sea cruises visit ports in Turkey, Greece and its islands, such as Rhodes, Santorini, Mykonos and Crete. Ships travelling this itinerary on seven-day cruises often depart from Piraeus (Athens), Greece, or Istanbul, Turkey, though some longer voyages sail from ports further west. Western Mediterranean/Southern Europe cruises sail among the cities and villages of Southern Europe from the Adriatic to the Straits of Gibraltar, including Venice, Naples, Civitavecchia (Rome) and Genoa in Italy, Monte Carlo in Monaco, St.Tropez in France, Barcelona in Spain and a host of others, ranging from small villages to major cities. Southern Mediterranean cruises visit the more exotic ports along the coast of North Africa from Morocco to the Holy Lands, including Tunis in Tunisia, Tripoli in Libya, Alexandria in Egypt and Haifa in Israel, among others. Due to its proximity to the UK, easy access with cruises from Southampton and the possibility of shorter durations, Mediterranean cruises are an excellent choice for people new to the concept of cruising or for those not keen on flying to meet their cruise ship. 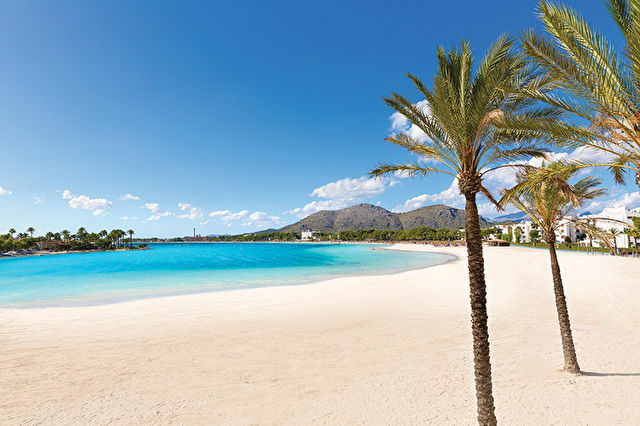 The capital of Majorca with one of the world's most beautiful cathedrals. A cosmopolitan city, rich in culture, history and the arts. Steeped in history, this city has attracted the world's greatest artists, architects, rulers and philosophers. Located at the head of the Adriatic Sea, an intricate web of canals and tiny islands make up this enchanting city. With magnificent architecture, Athens is home to some of the world's oldest and most renowned landmarks including the Acropolis.